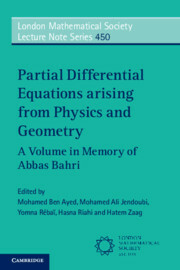 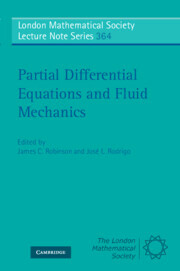 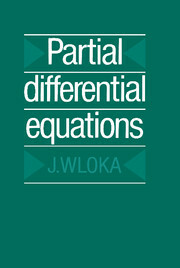 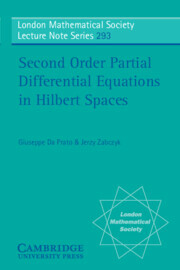 The stability of stochastic differential equations in abstract, mainly Hilbert, spaces receives a unified treatment in this self-contained book. 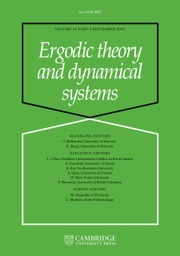 It covers basic theory as well as computational techniques for handling the stochastic stability of systems from mathematical, physical and biological problems. 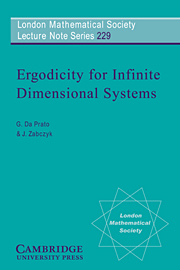 Its core material is divided into three parts devoted respectively to the stochastic stability of linear systems, non-linear systems, and time-delay systems. The focus is on stability of stochastic dynamical processes affected by white noise, which are described by partial differential equations such as the Navier–Stokes equations. 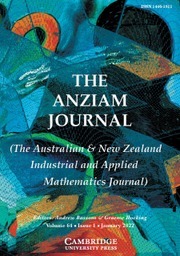 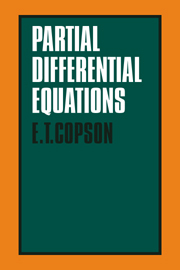 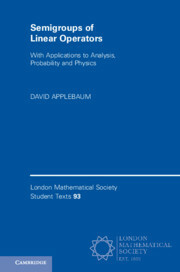 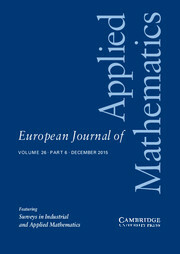 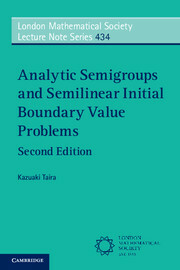 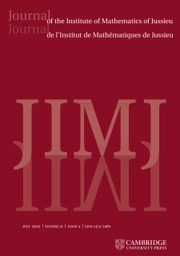 A range of mathematicians and scientists, including those involved in numerical computation, will find this book useful. It is also ideal for engineers working on stochastic systems and their control, and researchers in mathematical physics or biology.